Boban Marjanović, a man with an eight foot wingspan with hands that make a basketball look like a grapefruit, will join the cast of John Wick: Chapter 3, according to multiple sources. 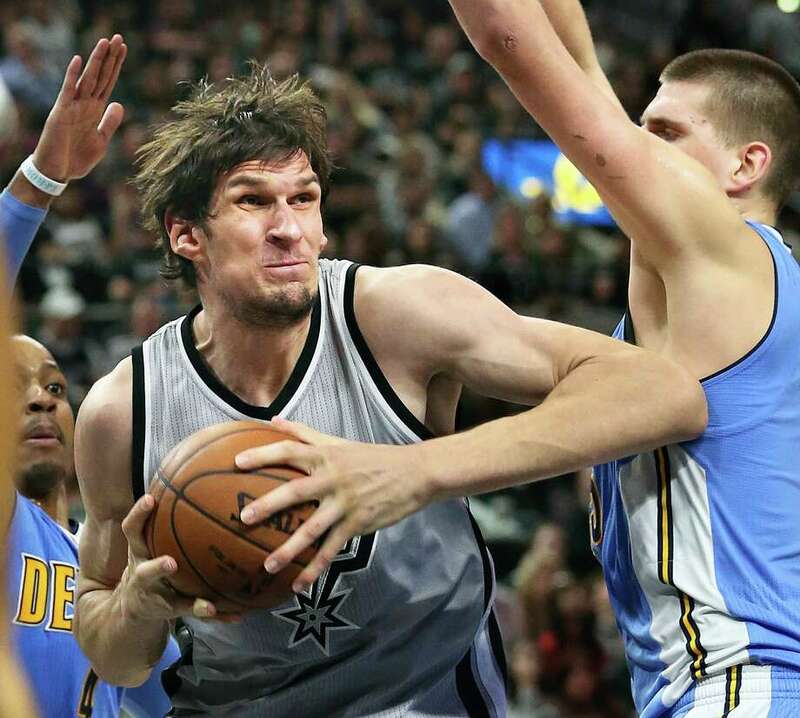 Boban will be featured as an assassin, which should make for a great visual if nothing else. In addition to Boban, it was previously announced that the cast would feature Halle Berry as a character named Sofia who enlists the aid of a pair of German Shepherds. It was also reported, back in January, that John Wick 1 and 2 director Chad Stahelski would be back on board for part 3. The third installment of John Wick should be hitting theaters on May 17, 2019.